Twincraft Skincare has always been committed to social responsibility, manufacturing sustainable and innovative products with minimal impact on the environment since 1972 - long before the industry demanded it. Today, our products are widely distributed in Whole Foods and other natural food stores, along with prestigious skincare stores like Sephora. When we started 40 years ago, consumers didn’t expect much from their bar soap, as ingredient lists used to commonly include animal derived tallow. In 1997, we began exclusively stocking all-vegetable soap base, only offering tallow and syndet to customers on rare occasions, and by special order. We’ve grown our business on the idea that bar soap can and should be made with sustainable ingredients and processes, and develop our products in a way that we believe will benefit the planet for years to come. This is the same approach that we bring to the liquid skincare products that we develop, focusing on sustainability from formulation to packaging. Because of our investment in sustainability, we are able to provide our customers with a range of certifications that help their products succeed in a growing natural marketplace, and help the planet. Twincraft Skincare has a long standing commitment to sustainability in our products and the way that we do business. We pioneered the use of RSPO soap base in our bar soap, and we offset 100% of our energy consumption for both of our facilities with renewable energy. We have offered organic soap base to our customers since 2003, and in 2007, our facilities were certified to manufacture certified organic products. We joined the RSPO program in 2010, before many of our competitors, and we are now able to offer all of our customers certified sustainable soap base through the RSPO credit program. 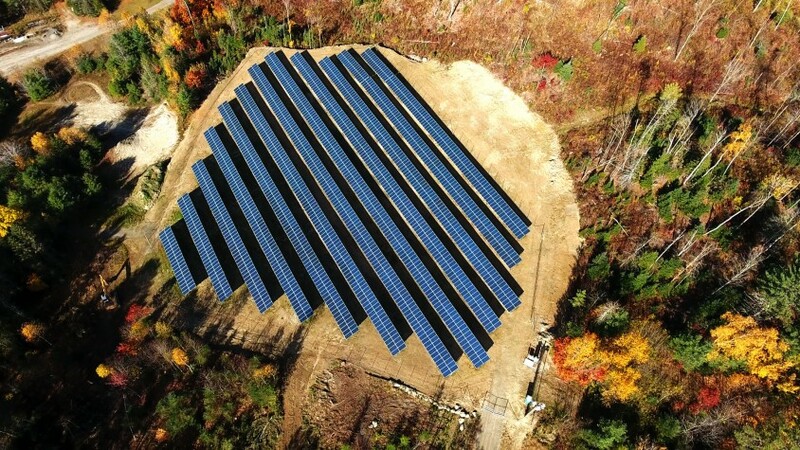 In 2016, we finalized construction of two solar farms, both located in Vermont, and the power from these farms offsets 70% of the energy used in our manufacturing efforts. Manufacturing is very hard on the environment by its nature, and we do everything within our capabilities to minimize our impact at a local and global level. We’ve made over 2 billion bar soaps at our Winooski factory, and the environmental impact of manufacturing at this level is very tangible, especially in a green-minded state such as Vermont. 99% of our bar soap production scrap is reused, and no production waste enters a landfill. Vermont has stringent wastewater management standards, and we apply these standards to both our Winooski, VT and Essex, VT facilities. We invest in ultra high-efficiency equipment, focusing on our boilers, on-demand water heaters, state-of-the-art air exchangers, which results in an annual savings of over 4,000 CCF/year. We are able to offer our business partners a variety of certifications to ensure that their products are of the very highest quality, and align with their brand’s credos and values, including RSPO Mass Balance, RSPO Segregated, RSPO Credits, Certified Organic, and Made with Organic. We are also FDA certified to manufacture OTC drug product, and are able to work with customers to obtain other certifications such as Cruelty Free and Leaping Bunny. We hold our manufacturing facilities to the same standards that we hold the products that we make in them, and we adhere to the requirements for Good Manufacturing Practices (GMP), and are ISO 22716:2007. At Twincraft Skincare, we undergo frequent audits from many regulating agencies, and are happy to provide documentation and additional information to any of our business partners who require it.